Vegetarian? Check out Aneelee who has picks for downtown, south, and the eastside. 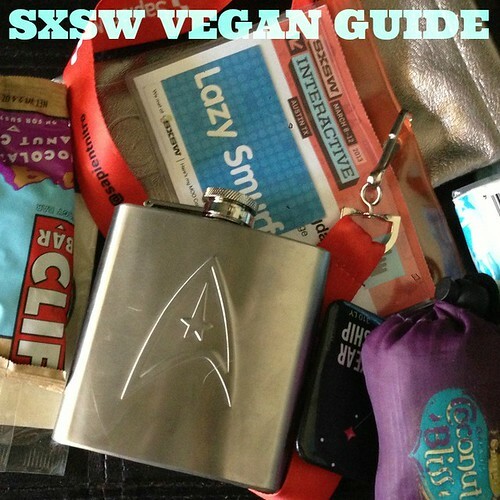 This entry was posted in Austin, News and tagged Austin, edu, film, interactive, music, south by southwest, SXSW, vegan, vegan trailers, vegetarian on February 24, 2014 by lazysmurf. And Baton Creole has reopened at White Horse now!